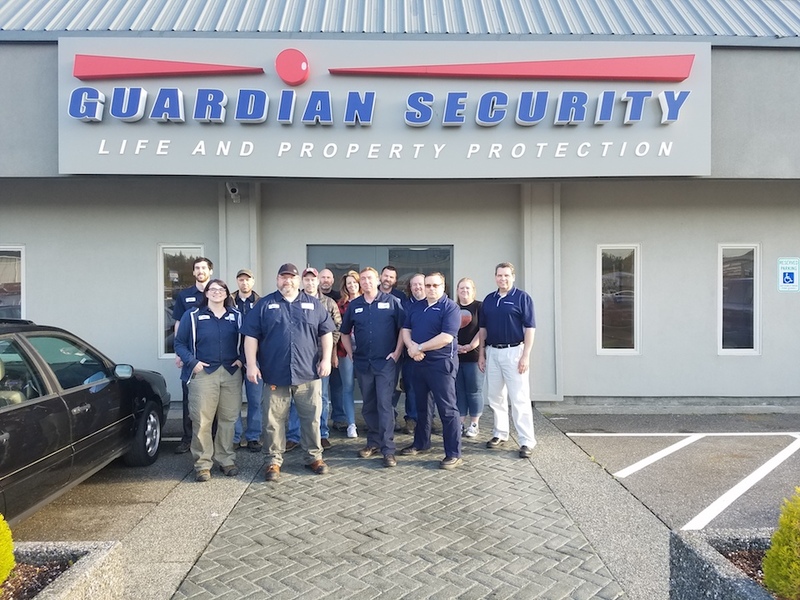 Guardian Security Systems, Inc. is searching for talented, Licensed 06 Low Voltage Alarm Technicians for our Bellingham, WA office. Get away from all that Seattle traffic! Just 90 minutes up the road is beautiful Bellingham, Washington, offering ocean boating around the San Juan Islands, magnificent Mt. Baker for hiking, skiing and biking trails, lakes for kayaking and canoeing and all kinds of Canadian fun only a ½ hr away. Adventure seekers searching for a balance of enjoyable work in a fun mid-sized northwest community are encouraged to apply today. From our Seattle-based Central Station, we serve one of the largest customer bases of locally monitored accounts, coordinating dispatch of police, fire, and medical emergency services for our customers. Our company employs over 140 residents in Washington State. We are committed to supporting our region. Locally owned and operated, we’re big enough to do the job, but small enough to care about the details of your system.